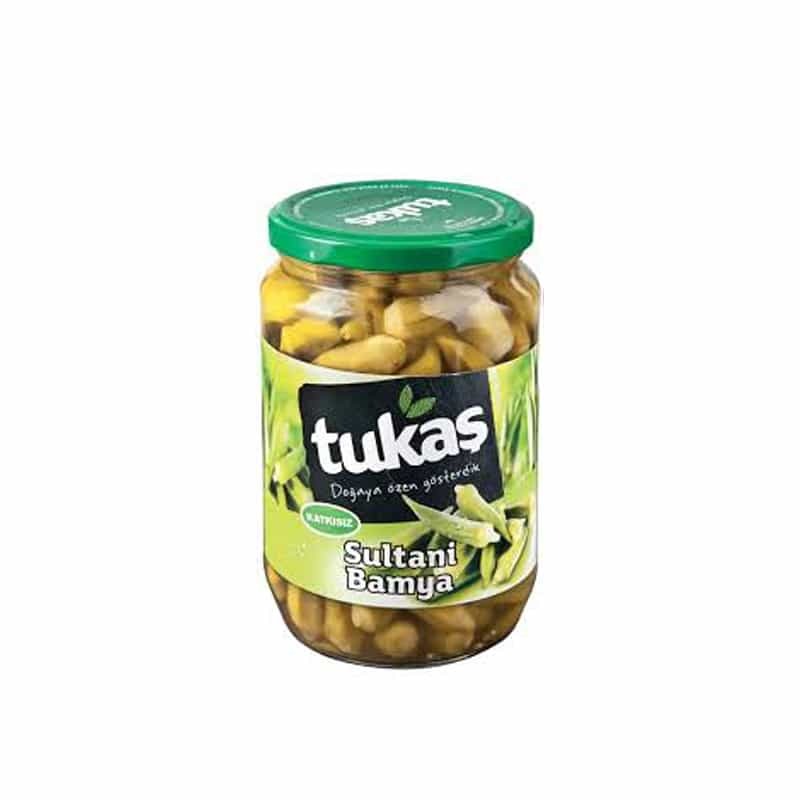 Tukas was established in Turgutlu in 1962 and soon became “flavor wizards” at every meal of the day from breakfast to dinner with its products in the half century flavor journey. Tukas is one of the leading companies of agrofood sector providing confidence and quality to its customers. Tukas produces a wide spectrum of products manufactured with modern systems, such as tomato paste, canned products (vegetables, delicatessen, pulses, ready meals), pickled vegetables, jams, sauces (ketchup, mayonnaise, hot pepper sauce, breakfast sauce) and frozen products.